It's important to work with a good, experienced REALTOR® when selling your most valuable asset. 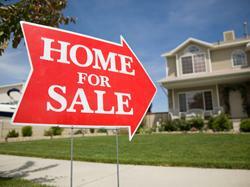 Selling a property takes preparation, organization and professional marketing. By using my services, I'll guide you through every step and manage not only a lot of the work involved, but the risk and reward. Don't wait, start the conversation, the market is sizzling right now.